Private equity giant KKR today announced that Joe Bae and Scott Nuttall will become co-presidents and co-chief operating officers, responsible for all day-to-day activities. 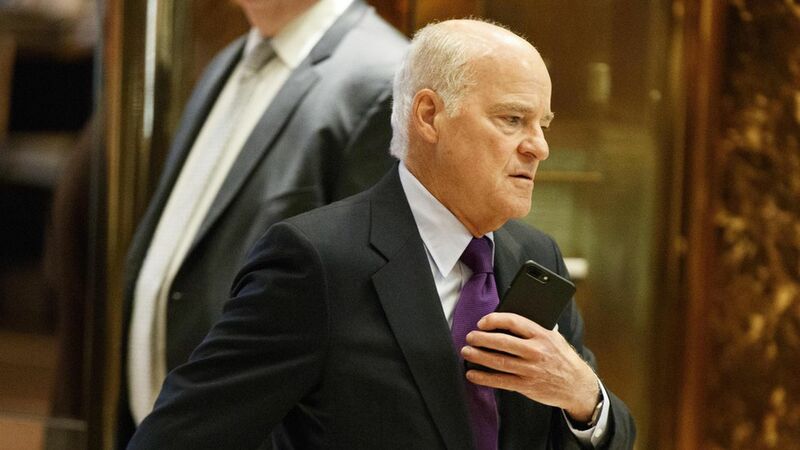 Firm co-founders Henry Kravis and George Roberts will continue to serve as co-chairs and co-CEOs. Why it matters: Generational change is a huge challenge for private equity firms, and this is KKR basically laying out its game-plan for succession. Happy trails: Alex Navab will step down as KKR's head of Americas private equity and retire from the firm. Or, put more bluntly, he's not in line for the top job and will now pursue other opportunities.